South Perth is a residential suburb 3 kilometres (2 mi) south of the central business district of Perth, the capital of Western Australia, which adjoins the southern shore of Perth Water on the Swan River. Kick off your visit on the 23rd (Sun): see the interesting displays at Aviation Heritage Museum, then get to know the resident critters at Perth Zoo, and then take in the waterfront at South Perth Foreshore. 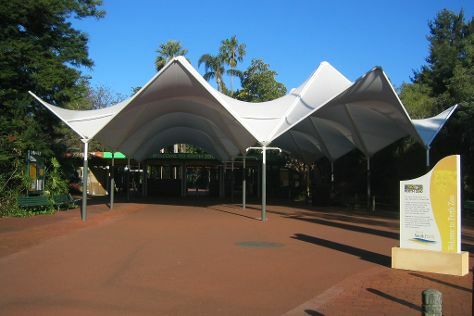 For traveler tips, reviews, photos, and other tourist information, read our South Perth trip planner . Kuala Lumpur, Malaysia to South Perth is an approximately 12.5-hour flight. Traveling from Kuala Lumpur in June, things will get cooler in South Perth: highs are around 23°C and lows about 9°C. Wrap up your sightseeing on the 23rd (Sun) to allow time to drive to Perth. Change things up with these side-trips from Perth: Caversham Wildlife Park (in Whiteman) and Fremantle (Fremantle Prison, Western Australian Maritime Museum, & more). Dedicate the 26th (Wed) to wine at some of the top wineries in the area. 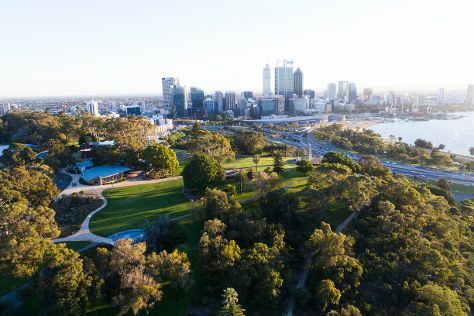 There's still lots to do: take in nature's colorful creations at Kings Park & Botanic Garden, enjoy the sand and surf at Cottesloe Beach, make a trip to Elizabeth Quay, and get great views at Bilya Kard Boodja Lookout. To find maps and more tourist information, read our Perth day trip app . Perth is just a short distance from South Perth. In June, daytime highs in Perth are 23°C, while nighttime lows are 9°C. On the 28th (Fri), wrap the sightseeing up by early afternoon so you can travel back home.